This Baroque edifice was inaugurated in 1911 by King George V, and eventually completed in 1916. 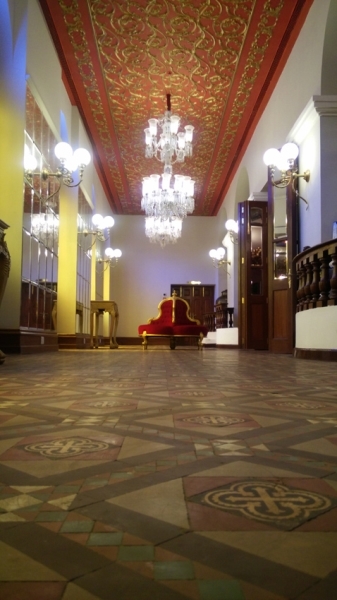 The design incorporated a blend of European and Indian detailing. 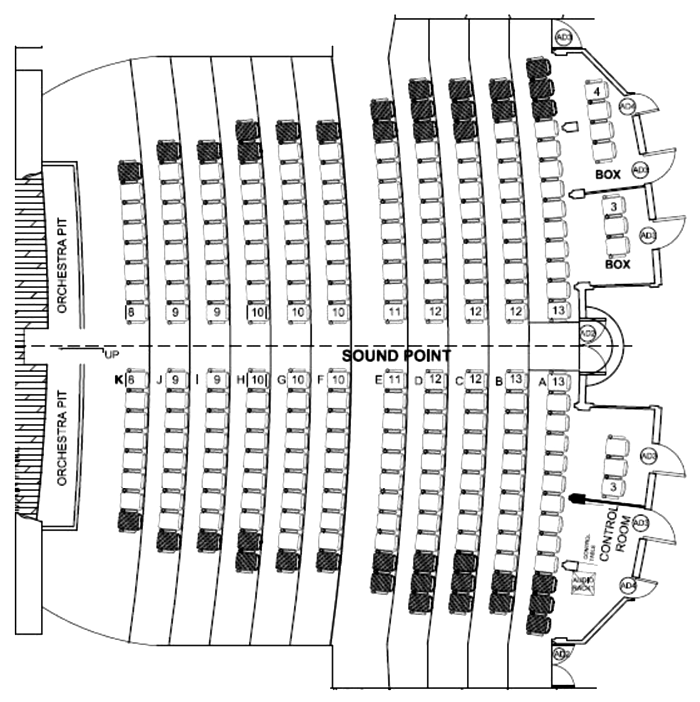 Twenty-six rows of boxes behind the stalls were put up for the best view of the stage. 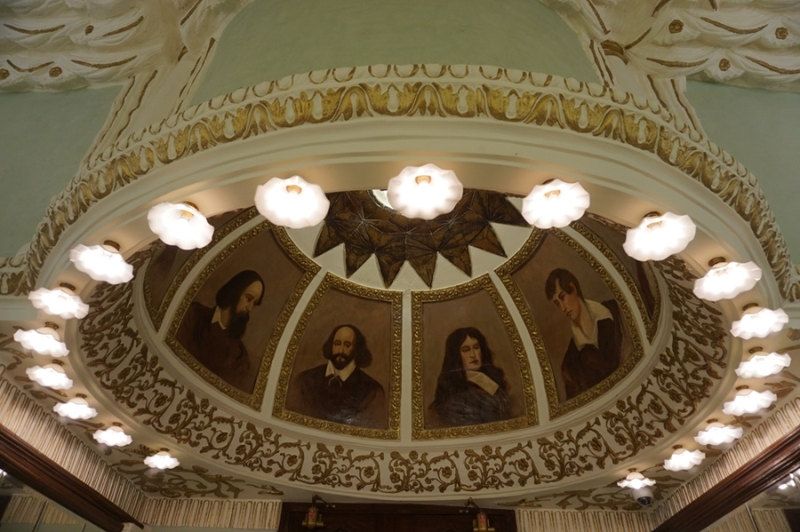 The ceiling was constructed to enable even those in the gallery to hear every word uttered by the performers. 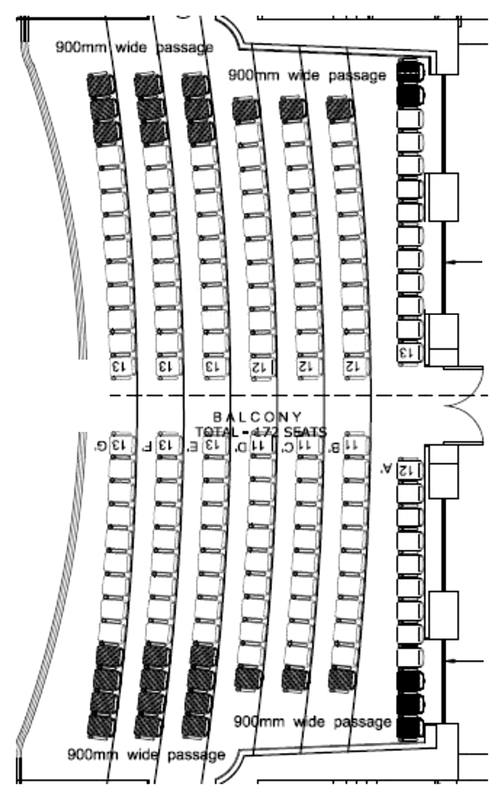 By 1917, the Opera House, like many other theatres, became in part a cinema. 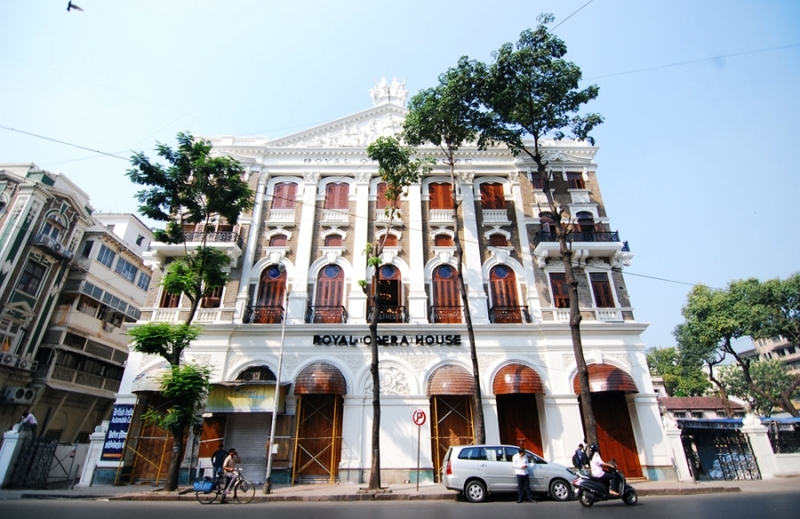 In 1925 it ceased to be a dramatic theatre when British Pathe rented it for screening their films. 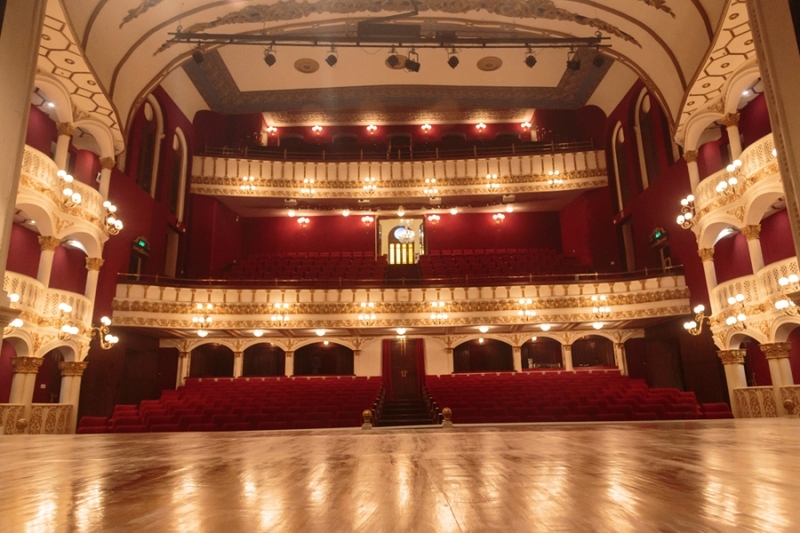 Among leading musicians and actors who performed at the theatre were Bal Gandharva, Krishna Master, Bapu Pendharkar, Master Dinanath, Jyotsna Bhole, Londhe, Patwardhan buwa, and Prithviraj Kapoor. 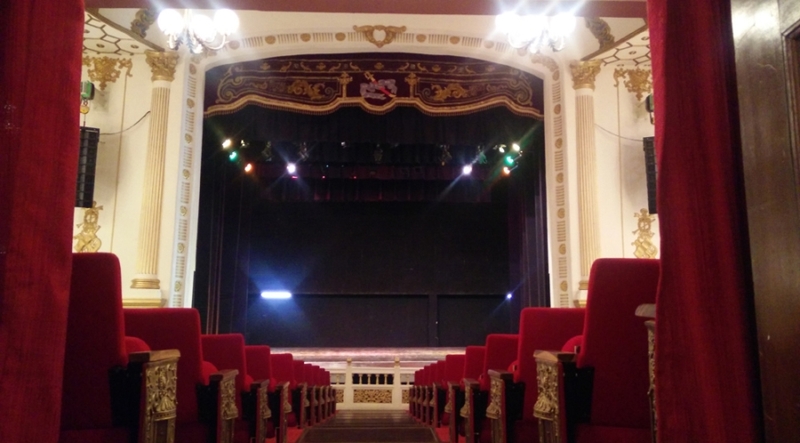 In 1935 Ideal Pictures Ltd. acquired the theatre and completely renovated it in the following year, including new flooring, tiles, doors, window frames and coloured cements. 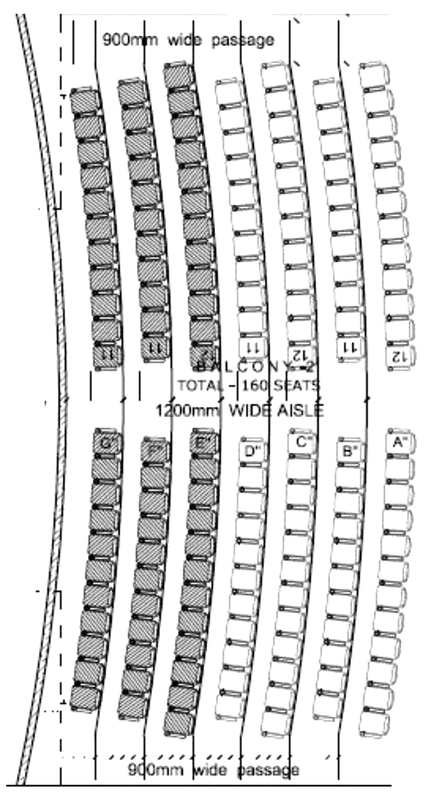 By 1980, video films adversely impacted the popularity of cinema and a number of theatres were closed by the 1990s. 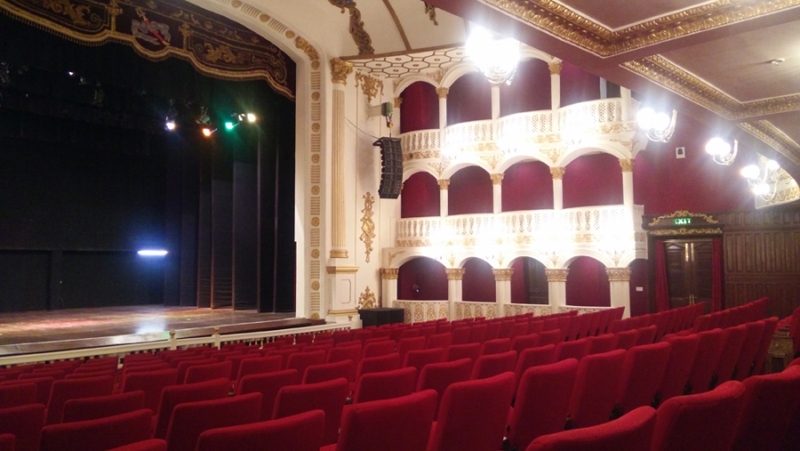 The Maharaja of Gondal, Shri Vikramsinhji, bought the Opera House in 1952. 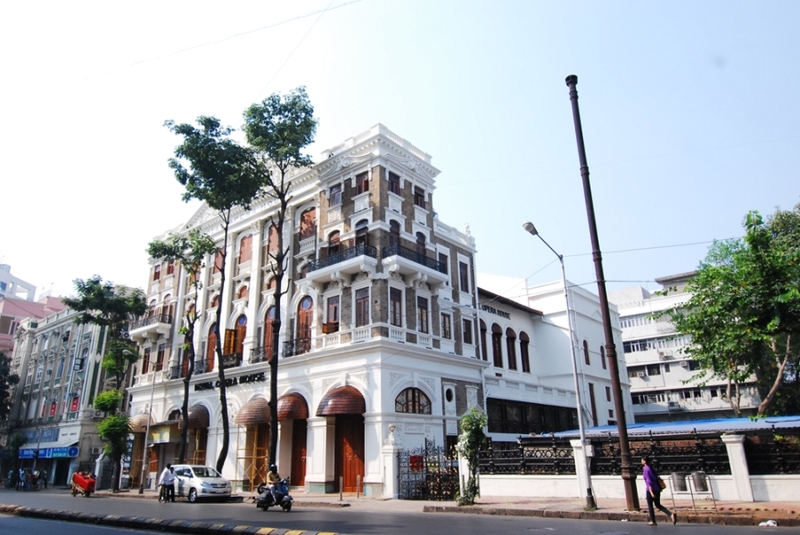 His son, Shri Jyotendrasinhji, commissioned its restoration in 2010 under the leadership of conservation architect, Abha Narain Lambah. 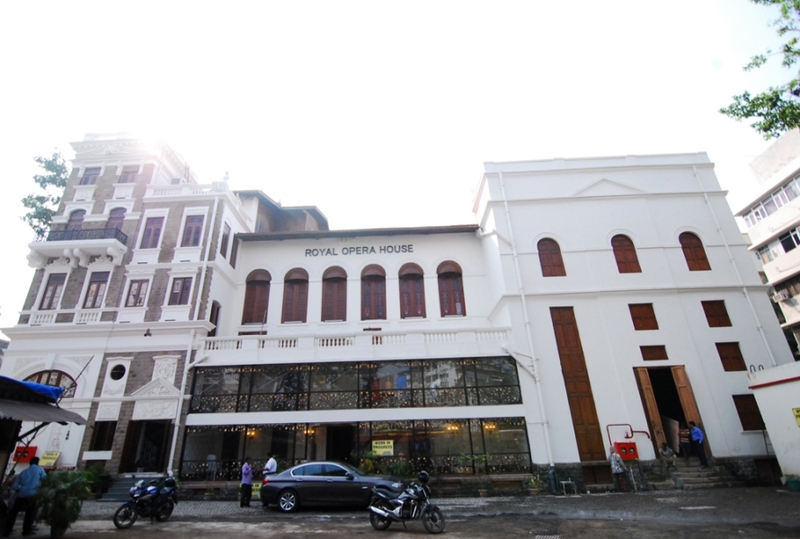 The Royal Opera House Mumbai was included on the 2012 World Monuments Watch to raise awareness about its history and significance, and support preservation efforts.